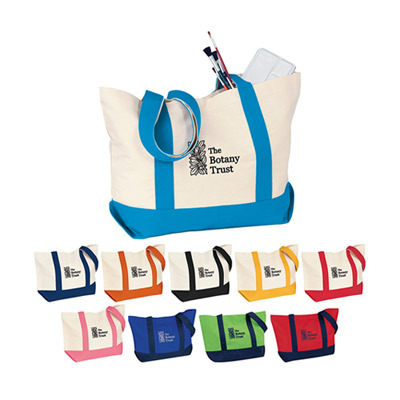 The promotional Medium Snap Tote is a classic giveaway. It will seek quality attention for your brand not only from recipients but others as well. 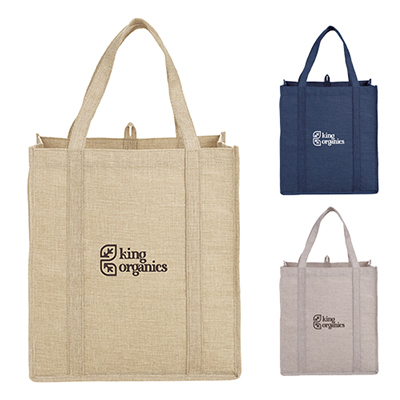 These beautiful totes are made of 12 oz. cotton duck. 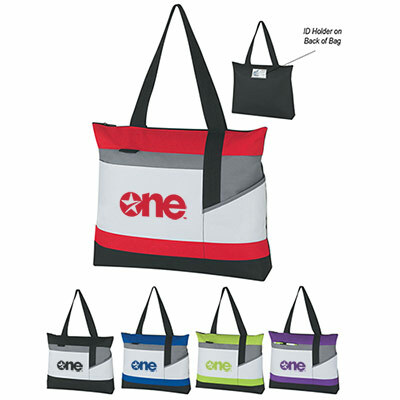 Imagine the coverage your brand receives when your recipients carry these custom tote bags around! Your recipients won’t hesitate to recommend your brand to others. Available colors include: apple green/navy, natural/aqua, natural/black, natural/navy, natural/orange, natural/pink, natural/red, natural/yellow, red/navy and royal/navy. 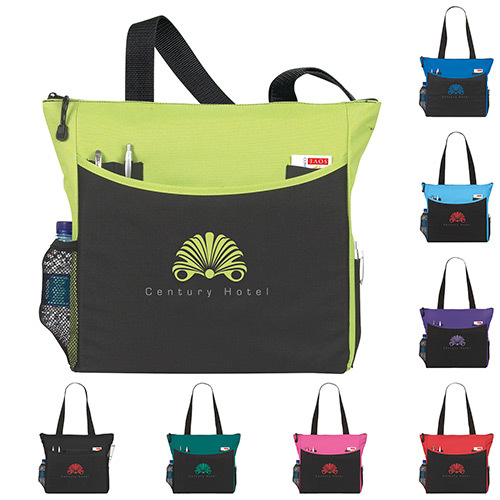 Place your order today and witness a big boost in brand visibility! 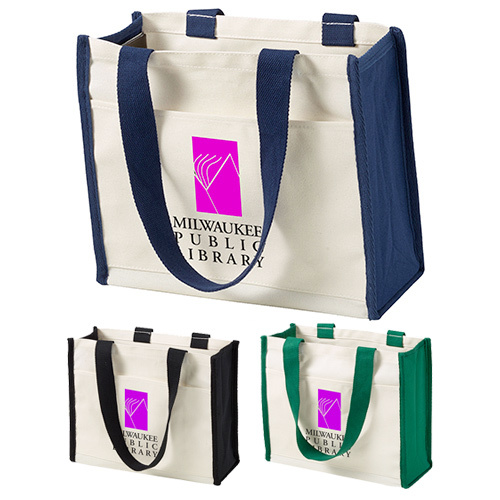 Order Promotional Medium Snap Totes Today! Classic boat tote made of 12 oz. cotton duck!